About half of our jobs are performed with cold seal. We laminate film up to 1,000 my. We have a wide experience in the development of sealing layers and peel PE. We produce according to the BRC / IoP standard. Our development lab has all of the necessary analytic instruments such as IR, DSC. 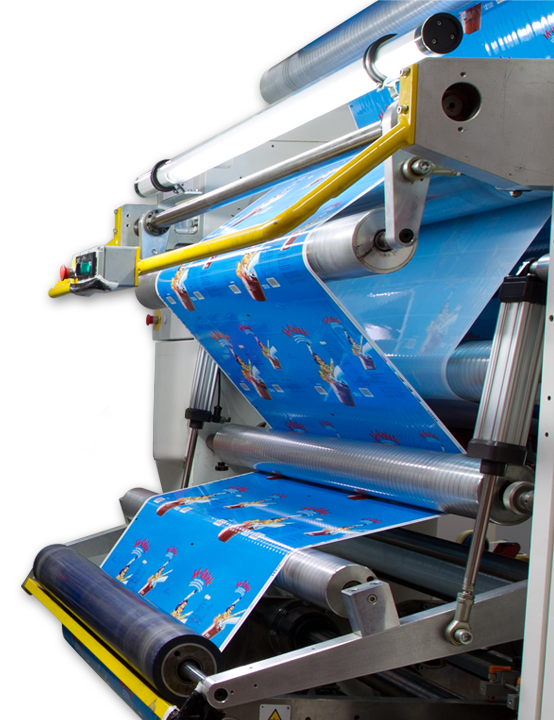 We can provide A4 laminates within 24 hours. Submit a message to our team online here.